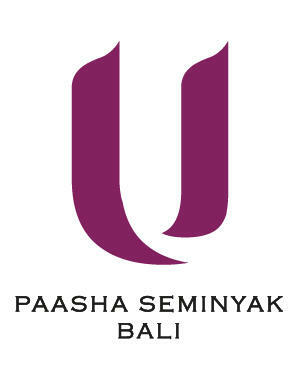 U Paasha Seminyak Bali offers spacious and comfortable accommodation designed in a modern contemporary style emphasizing the latest trends in hotel design. 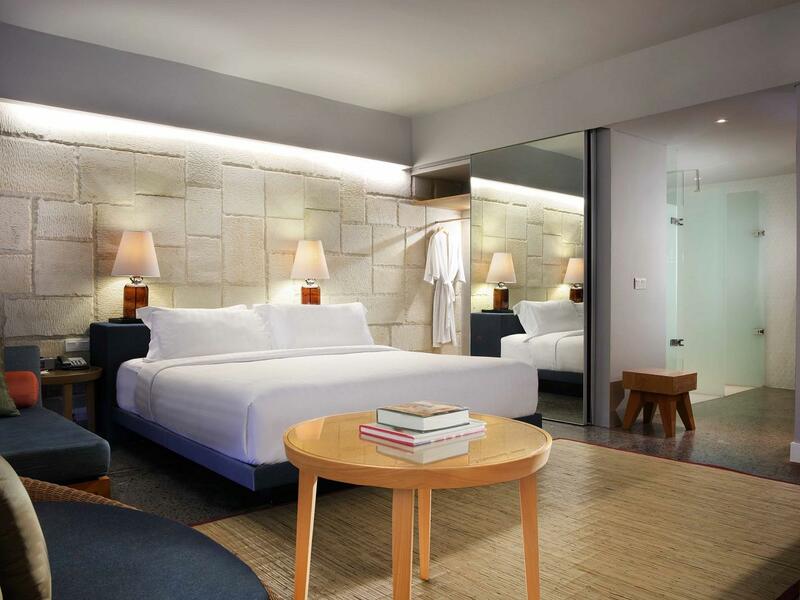 The property offers uncluttered open spaces creating an atmosphere of relaxation and revitalization, fully preparing the guests for a laid-back Seminyak lifestyle. Free Wi-Fi Internet is available throughout the hotel and each room provides guests with luxury bedding, a comfortable lounge area and balcony. The open-plan bathroom comes equipped with a large shower stall featuring a rain shower, double vanity fittings and deluxe bathroom amenities. 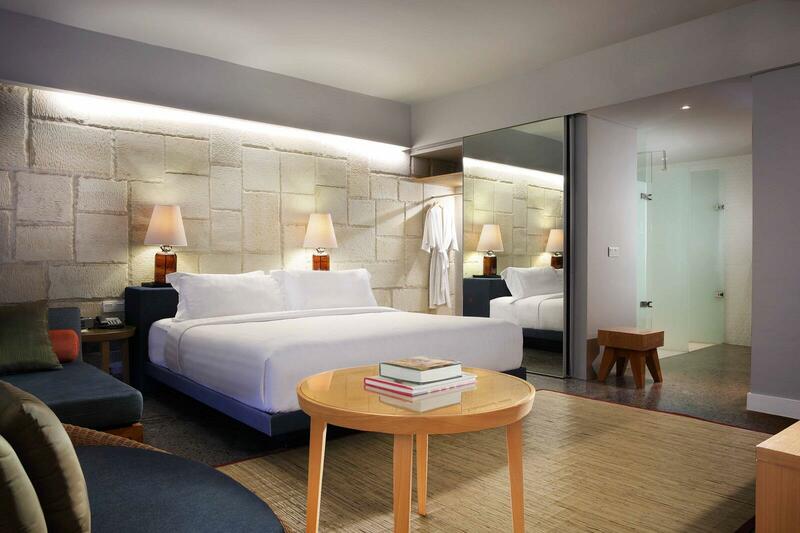 U Paasha Seminyak offers spacious and comfortable accommodation designed in a modern contemporary style, emphasizing the latest trends in hotel design. 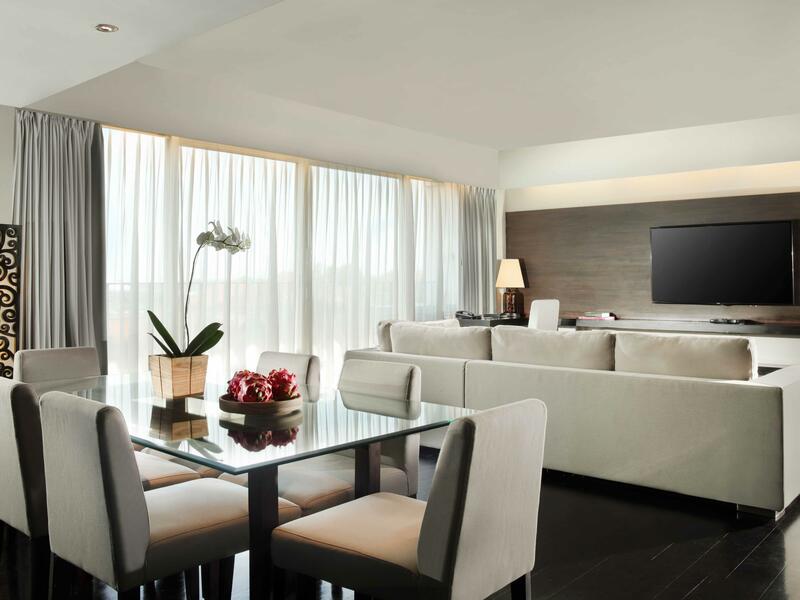 Our functionally designed 55 sqm Suites with a View are located on the 5th floor and feature a lounge area and lookout balcony. 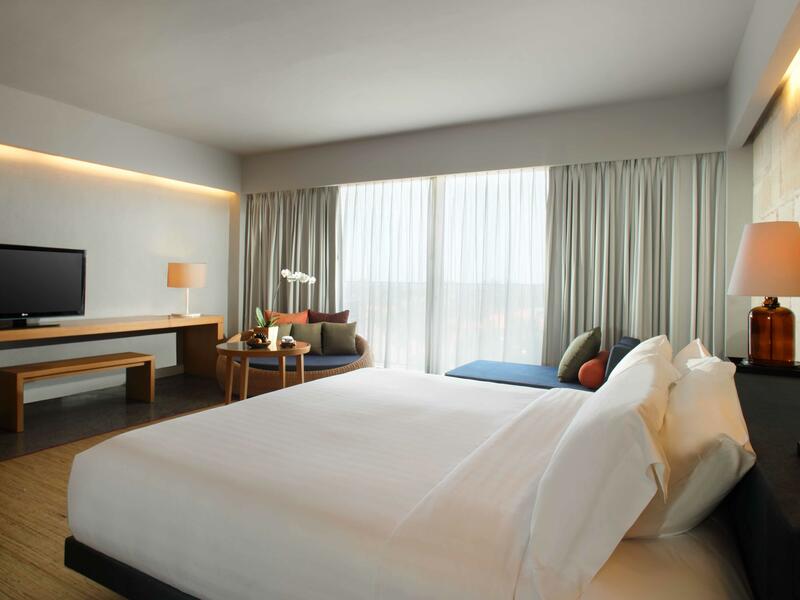 Located on the 5th floor, U Paasha Seminyak’s Penthouse offers an expansive 110 sqm of living space with all of the the necessary facilities for a unique and luxurious stay, including a comfortable bedroom with walk-in closet, spacious living room, kitchenette and one of a kind ocean view.